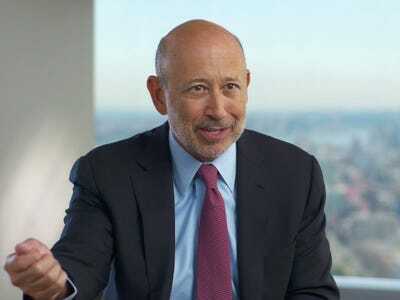 Goldman SachsGoldman Sachs CEO Lloyd Blankfein. Goldman Sachs is overhauling the way it recruits university students. When the firm kicks off its 2017 recruiting season on July 1, it will no longer conduct in-person first-round interviews for undergraduates on college campuses. Instead, applicants will interview via a prerecorded video platform called Hireview. The firm will also introduce new tools, including an electronic screening tool for resumes, and change the protocol on in-person follow-up interviews to a more structured approach for consistency. “We invest a lot of time and effort in recruiting, and so therefore if we know that taking the time to get the right people in will create more cultural synergies and connectivity to the firm, that’s what we want, ” said Edith Cooper, Goldman’s global head of human capital management. Goldman Sachs in November unveiled a series of changes designed to retain junior bankers, including promoting them more quickly and encouraging mobility within the firm. The firm is also exploring the possibility of using a personality questionnaire as well as exploring new social media channels, including campaigns on LinkedIn, Twitter, and most recently, Snapchat. 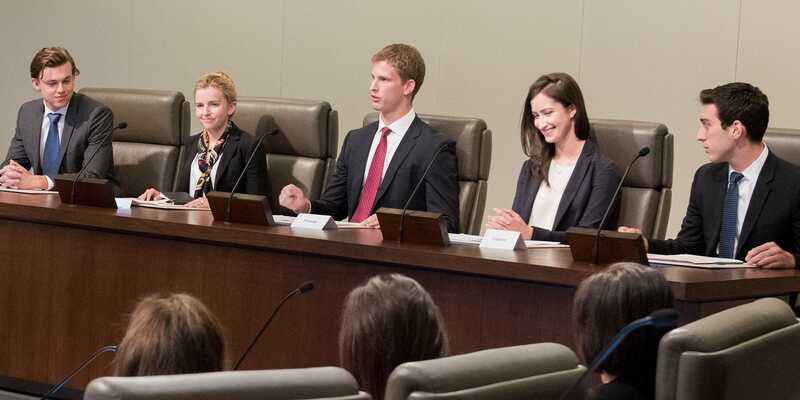 Russell Horwitz, the cochief operating officer of the securities division, said that banks have historically looked at qualifications like candidates’ schools and GPAs to determine which were the best students. He said many of the firm’s most successful people do not check all of the traditionally necessary boxes, including many top executives who did not attend “target” universities. The type of candidates he would like to see are people who have “overcome some hardship” and those with diverse experiences. The firm began reviewing the recruiting process at the beginning of last summer, and designed the changes to better leverage technology as well as eliminate subconscious the biases of interviewers. The types of questions asked in interviews will change to better focus on things like candidates’ judgment, integrity, and problem solving skills. For example, in a traditional interview, a recruiter might focus on a candidates’ extracurricular activities or interests if they happen to share those interests. The new model is designed to eliminate that kind of bias. The resume-screening tool, meanwhile, might search students who worked for an organisation or business “created” for a certain purpose, which could point to entrepreneurialism or creativity. The Hireview video interviews, which will be viewed and evaluated by professionals, are only applicable to undergraduate candidates and not to MBA students, who will continue to do in-person first-round interviews. Mike Desmarais, Goldman’s global head of recruiting, said the firm will maintain a strong presence on college campuses, both to continue marketing the firm and to receive feedback from students about what they are looking for.